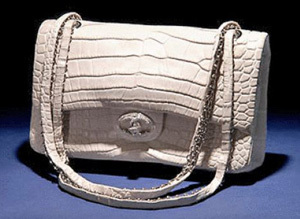 12 most expensive handbags in the world - Luxos. Birkin bags have performed better than both the American stock market & the price of gold - The Telegraph. 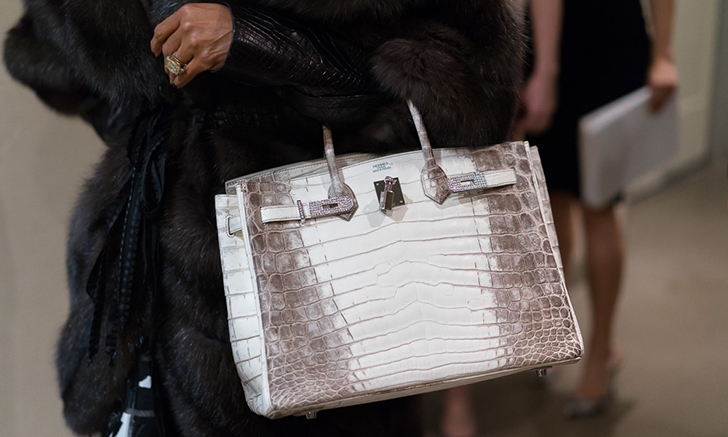 HermÈs Diamond Himalayan Birkin Bag Brings US$185,000 At Auction - Heritage Auctions. 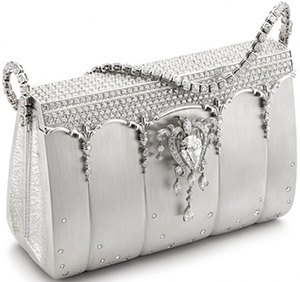 The Most Expensive Handbags - "List of the Top Purses by Price." Top 10 Most Expensive Handbag Brands in the World - MostLuxuriousList. Top 10 Most Expensive Handbags In The World - FashionLady. Top 10 Most Expensive Handbags In The World - YouTube 9:16. Top 10 Most Expensive Handbags In The World: Louis Vuitton, Hermes & Chanel - Financesonline.com. Who Would Pay $300,000 for a Handbag? - The New York Times. 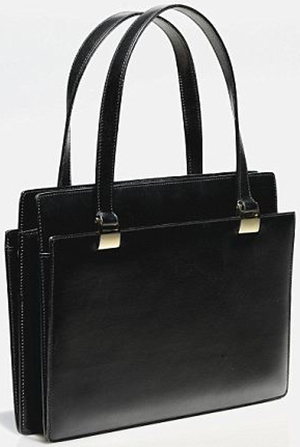 Asprey - Margaret Thatcher's black handbag: US$159,535. CHANEL - Diamond Forever Classic Bag: US$261,000. 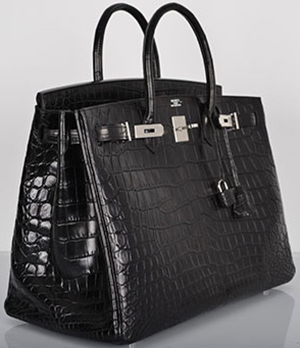 HERMÈS - Birkin handbag by Ginza Tanaka: US$1.9 million. 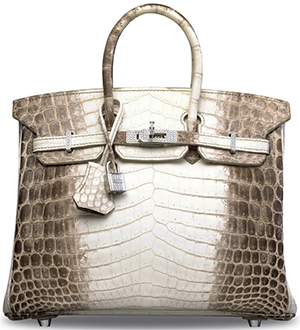 HERMÈS - Birkin Croc Porosus Lisse handbag: US$148,000. 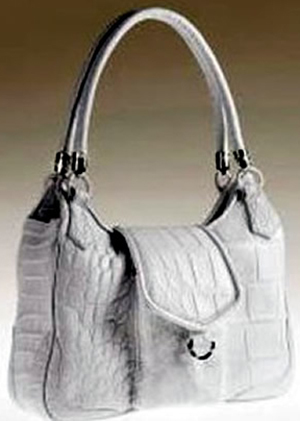 HERMÈS - Crocodile Birkin with White Gold & Diamond Hardware: US$203,150. 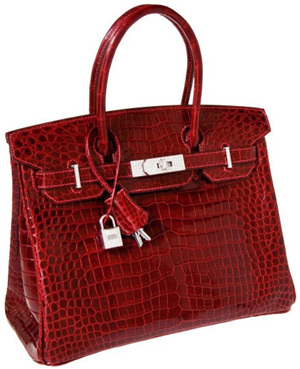 HERMÈS - Himalayan Crocodile Birkin handbag: US$300,168. 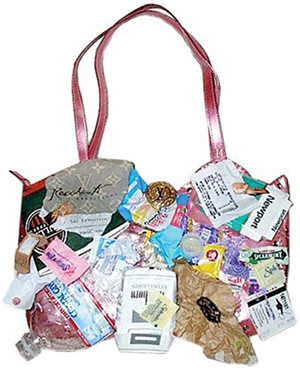 Hilde Palladino - Gadino handbag: US$38,470. 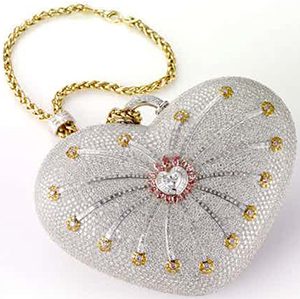 House of Mouawad - 1001 Nights Diamond Purse: US$3.8 million. 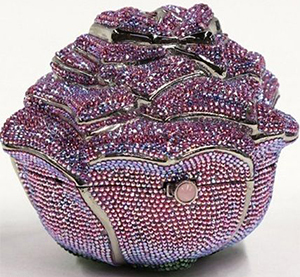 Judith Leiber - Precious Rose handbag: US$92,000. 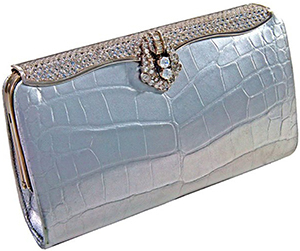 Lana Marks - Cleopatra clutch: US$400,000. 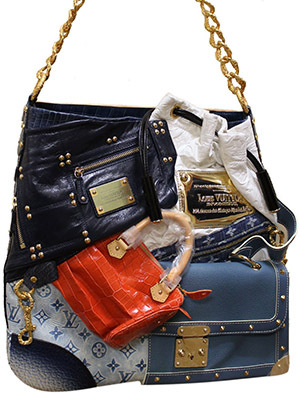 LOUIS VUITTON - Tribute Patchwork bag: US$45,000. LOUIS VUITTON - Urban Satchel bag: US$150,000. 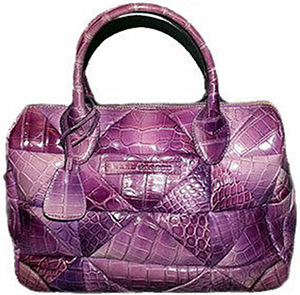 Marc Jacobs - Carolyn Crocodile handbag: US$50,000.